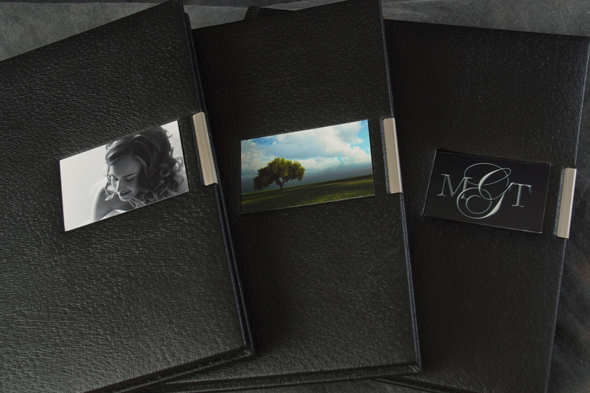 Send us your completed design files for printing and binding. 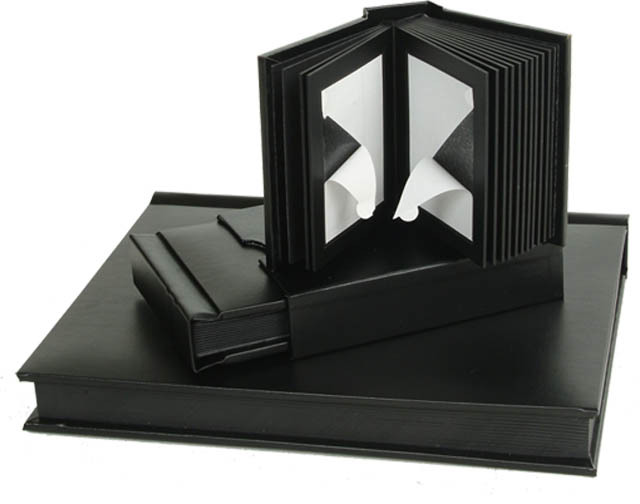 Design is also available. 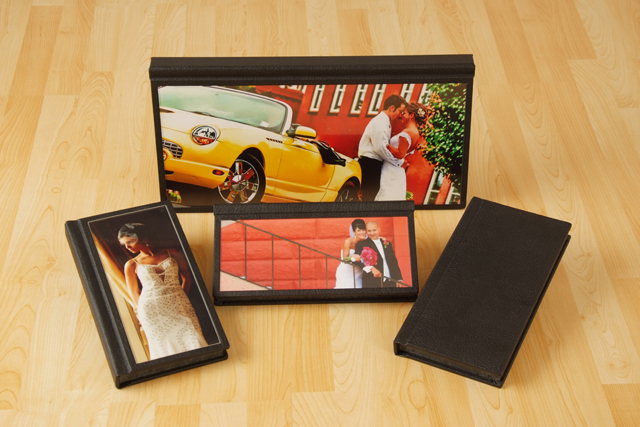 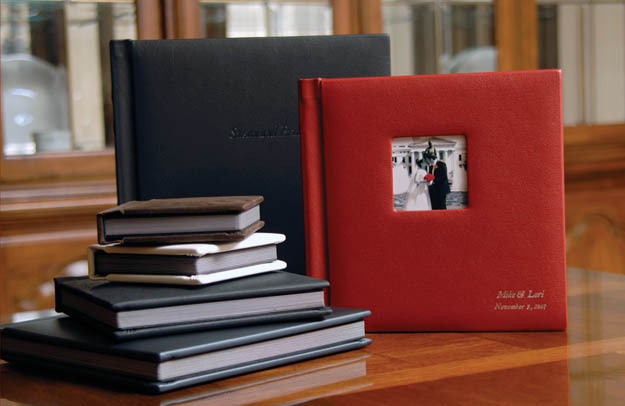 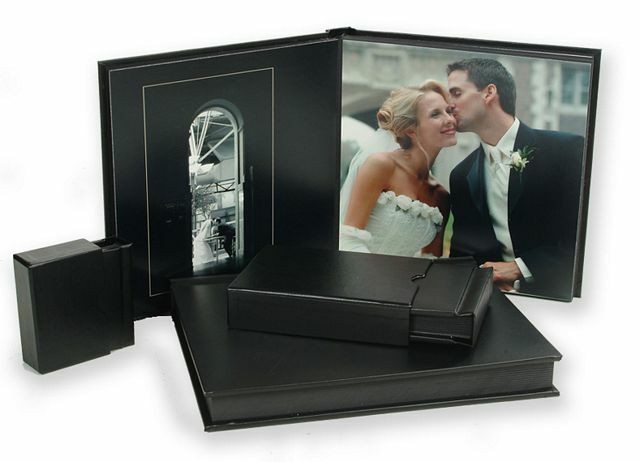 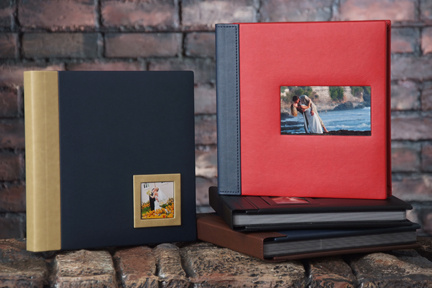 Your files are printed on high quality photographic paper at a local lab and bound into your choice of albums. 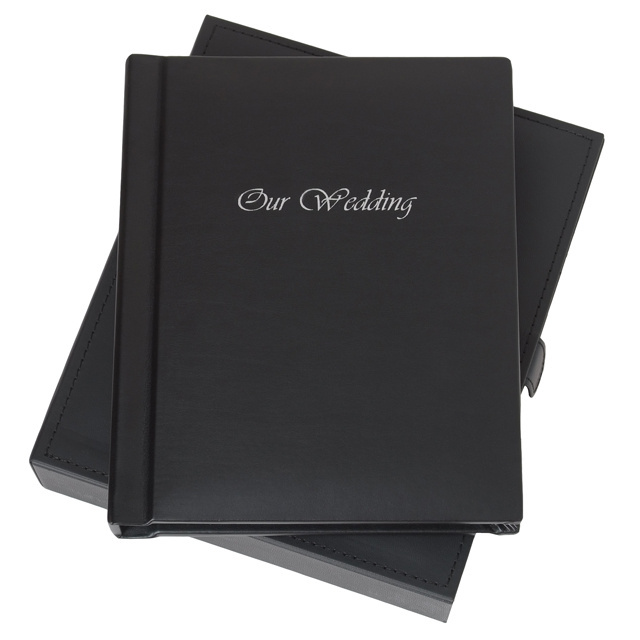 Select the album you want below to start your order by adding the item to your cart.